Without doubt, women are good at everything. They are better social beings, they get along well with people, and they are good managers too. When it comes to power, they can handle and use it much better than men. America is the super power of the world as of now, and American women are no way behind. America is home to some of the most powerful women across the globe. 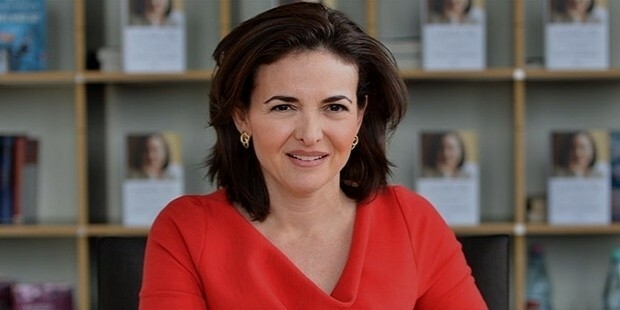 Here is a comprehensive list of America’s 20 most powerful women. 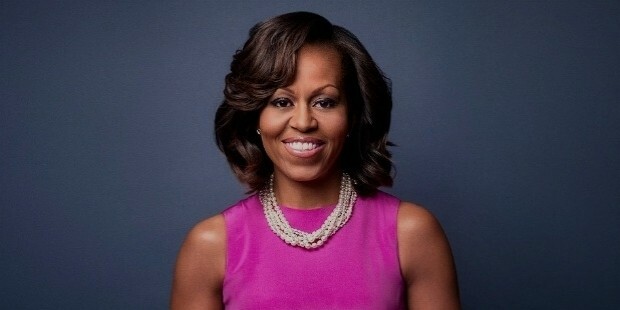 Wife of President Barack Obama, Michele is currently the First Lady of the US with an African-American origin. By profession, she is a writer and lawyer. Over time, she has become a role model and fashion icon for ladies across the globe, and an avid supporter of physical activity, healthy eating habits, better nutrition and poverty awareness. A professional technology executive, Susan currently serves as the CEO for YouTube. With her high-end knowledge and experience, she is dedicated to make sure that profits come for her company from all ends. She served 4 years as the COO of Facebook, and was recently included in the board of directors of the world’s most popular social network. She is the one who has monetized the biggest social networking site of the world, and at the same time kept her users happy. 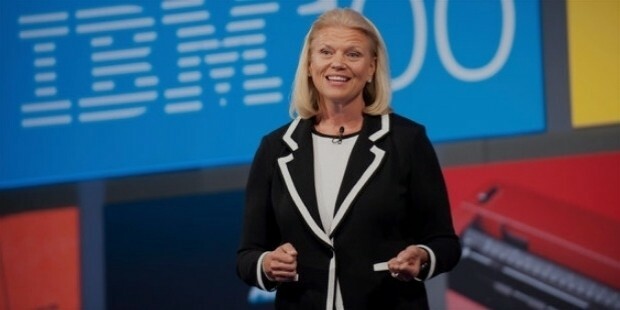 She is the President, CEO and Chairperson of IBM, serving as the first woman to become the company’s head. Under her guidance, the company is operating nothing like but a smooth sail. Her strategy is not to focus on size, but rather on quality. Indra Nooyi is the Chairperson and CEO of PepsiCo, and has been one of the most powerful women in America since the last decade. With origins in India, she has earned a reputable name for her country in the US, due to which she has become a role model for many Indian women. She is political candidate as well as a business executive. 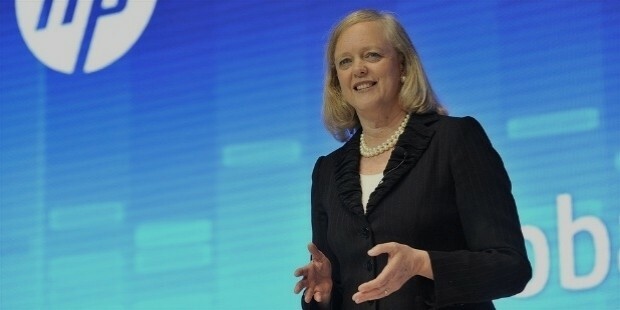 Currently, she is the CEO and President of HP Enterprise, and also the Chairperson for HP Inc. She also worked as the CEO of eBay, with which she became the only woman in the US to head two huge US public companies. In 2010, she lost the elections to win California governor’s seat. 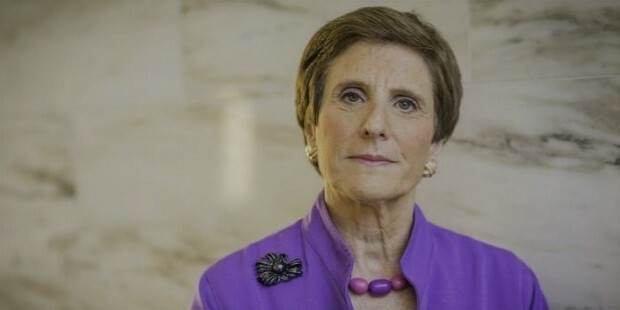 CEO and Chairman of Kraft, Irene Rosenfeld is the Chairman, CEO and business executive of Mondelez International. During her childhood, she dreamt of becoming the US President, but as politics did not turn out to be her cup of tea, she ended up as the top executive for businesses. 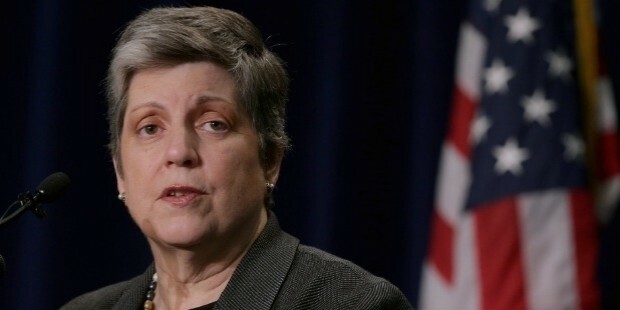 Janet Napolitano is a lawyer, politician and a university administrator who is currently serving as the President of University of California system. Before running for governor elections, she was the Attorney General for Arizona, with which she became the first woman to serve in the office. 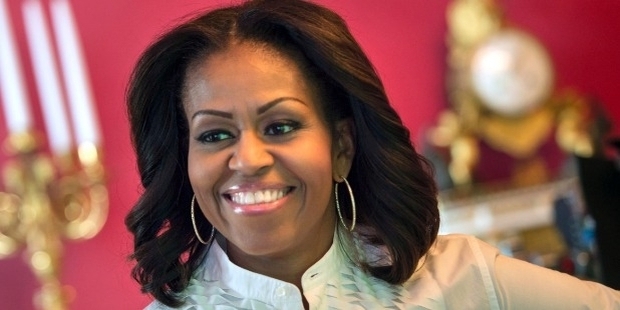 She has been thought of becoming the first female US President in 2016. 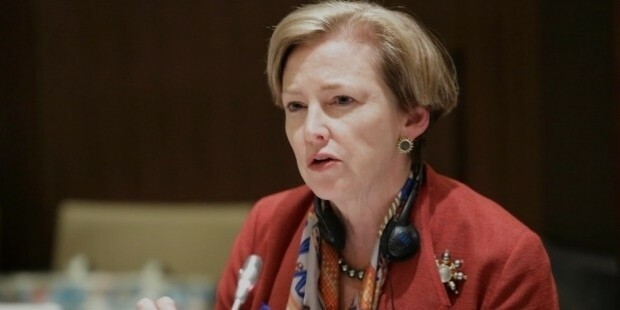 She is the former Chairperson and CEO of DuPont and also the former director of GM. Having spent 24 years with the company, she is always noted for her extraordinary leadership skills and innovative ideas in products and services. 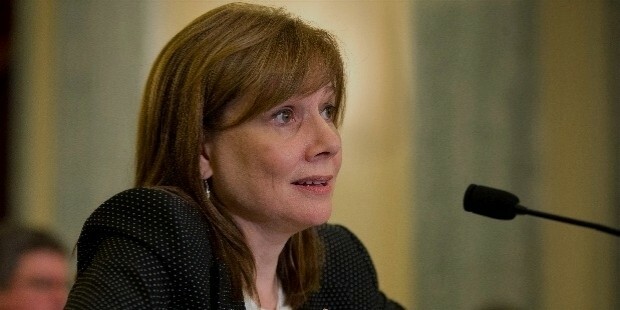 She is the Chairman and CEO of General Motors Company, with which she became the first woman to become the CEO of an auto-making company across the globe. In the face of several serious revelations and oppositions, she has continued to manage the company well and serve the world with her innovation and thoughtfulness. Wife of the former US President Bill Clinton, she has previously been a US Senator, US Secretary of State, and First Lady of the US. 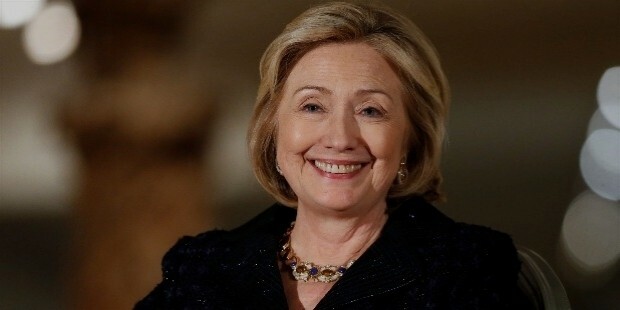 Currently, she is a Democratic nomination candidate for the US Presidential elections to be held in 2016. With her philanthropic activities and politically successful views, she has been believed to become the first female President of the US. 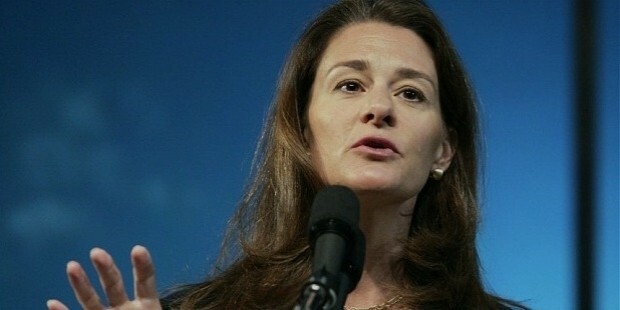 Wife of Bill Gates, Melinda used to work at Microsoft as a project manager, and is the co-founder of Bill and Melinda Gates Foundation. Being married to once the richest man in the world, she could have opted to live in indulgence, but rather, she chose to serve the communities and use her power for the good of the masses. 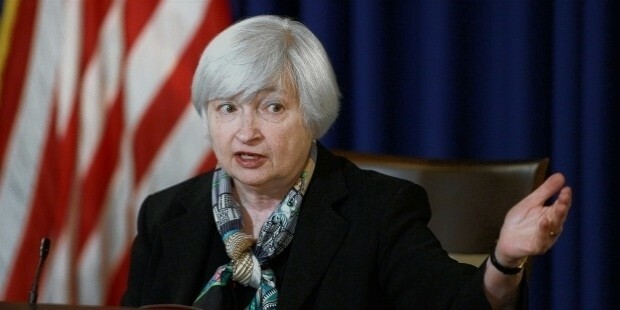 Previously, she was the Vice Chair of the Federal Reserve System, and now she is the Chair of its Board of Governors under President Barack Obama. She is chosen in to the office for her thriving views, positive attitude and extraordinary ability to solve problems and make decisions. She is a journalist and an author best known to be the former executive director for New York Times. Over the last 2 decades, she has held some of the most senior editorial ranks in the New York Times. 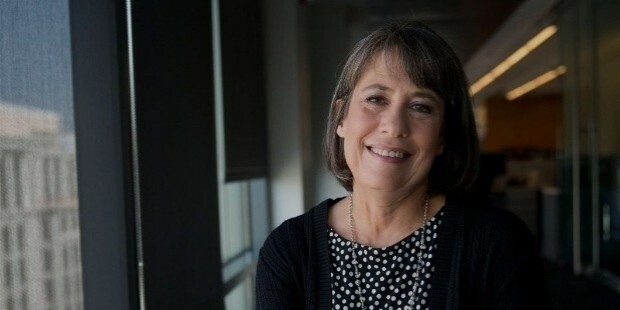 Here, she became the first female to serve as a managing director, executive editor and Washington Bureau Chief as well. She became the 28th President of the Washington College, Chestertown in 2015. Earlier, she has also served as the chairperson for US FDIC, the time when US was facing the worst time of financial crisis. She is an art lover, because of which she has managed this historic liberal arts school with eminence. She is a successful businesswoman who previously served as the CEO of Anglo American PLC, a major mining company in Britain. In the year 2007, she became the first female to lead the company. As Anglo is one of the top 5 biggest mining companies in the world, Cynthia, its CEO, becomes one of the most powerful women in the industry. 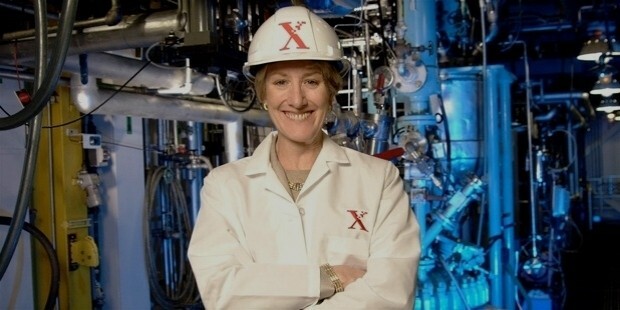 She is currently serving as the CEO, President and Chairperson for Sunoco. She became the first female to head a major oil company. In the face of rising costs of crude oil, she survived the battle to revive the company during periods of struggle. She has excellent leadership skills and innovative thoughts to bring success to the industry. 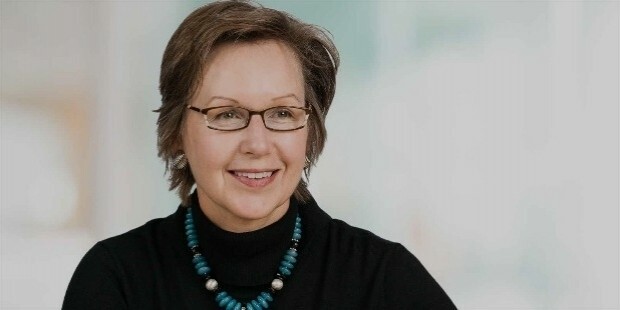 She is the former CEO and Chairperson of Xerox Corporation, and also the member of the board of directors for Catalyst, Fuji Xerox Co. Ltd., Target Corporation and Citigroup Inc. When Anne became the CEO of the company, Xerox was on the brink of filing bankruptcy, and she was the one who took the business out of the gulf. She is the co-founder and CEO of Ellevest, and also the Chair and owner of Ellevate Network. She has served as a digital advisor for women, and has been an inspiration for aspiring females across the globe. Her efforts have always promoted women in leadership and in business, and she has been an inspiration for many. 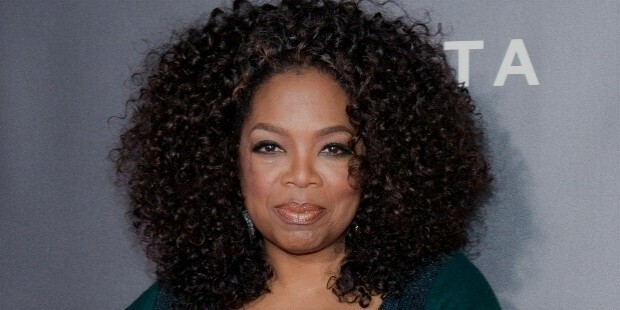 She is an American actress, talk show host, media proprietor, philanthropist and producer, best known for The Oprah Winfrey Show, a popular talk show in America. Born to an unwed mother and being raped at the age of 9 by a cousin, she emerged out as a winner in the midst of negatives. This is a current list of America’s 20 most powerful women, and there are many others who are not less than these in any way.